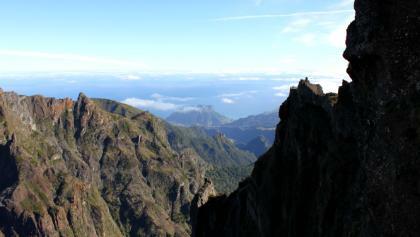 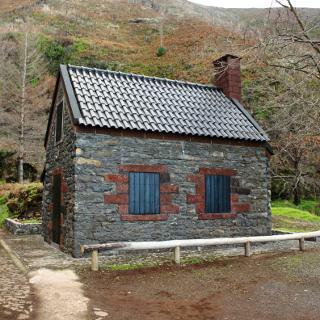 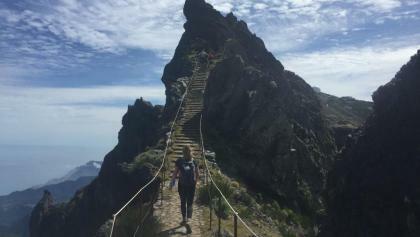 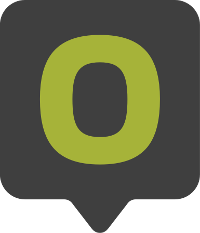 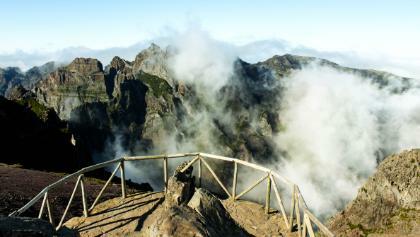 With currently 305 hikes all around Madeira there are plenty of options for outdoor enthusiasts. 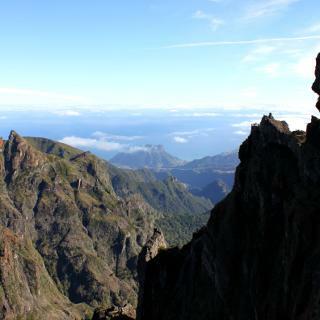 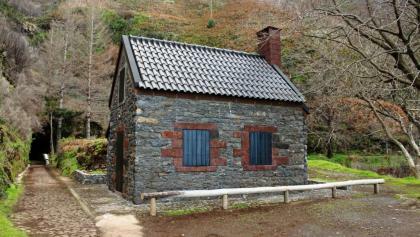 In total 300 hiking trails and 5 thematic trails are waiting to be explored. 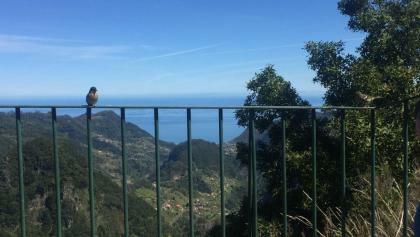 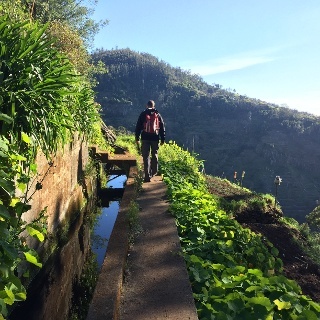 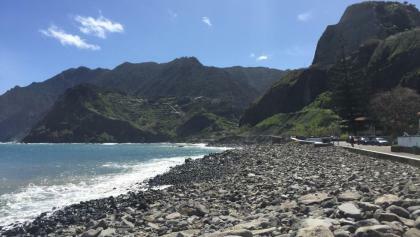 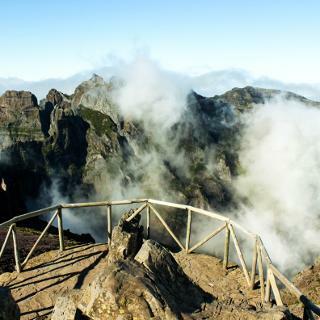 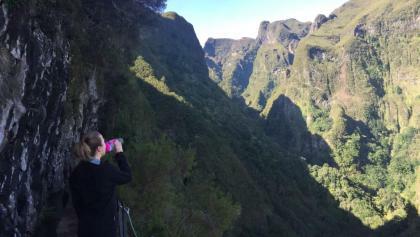 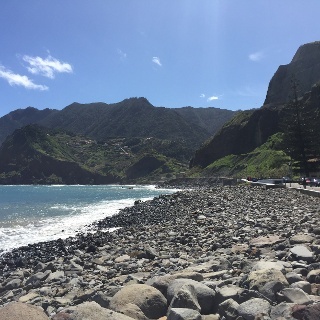 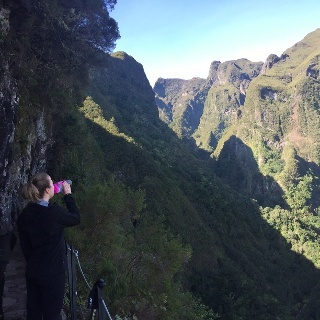 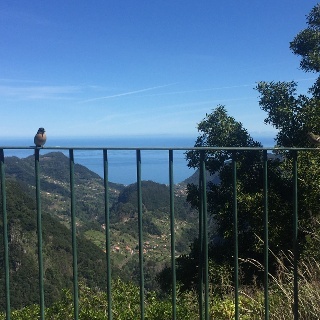 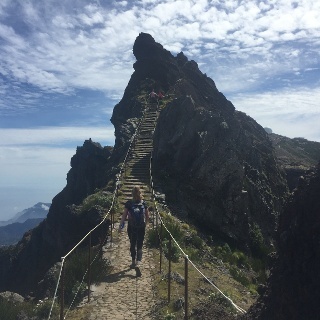 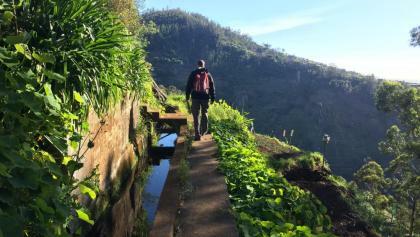 We know it’s hard to pick one, so here’s an overview of some of the best hikes around Madeira.